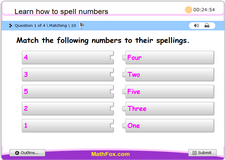 2nd grade math tests for kids, practice grade 2 topics, quizzes, addition, subtraction, division, multiplication, sets, data and graphs, comparisons, numbers, place value, geometry, areas and perimeter of shapes, metric systems and measurements, estimation and rounding up, money and shopping lists, fractions, logic. 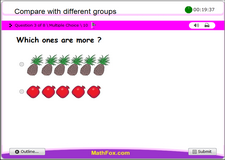 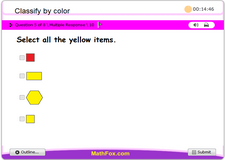 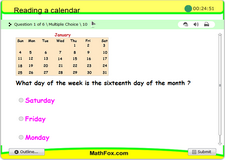 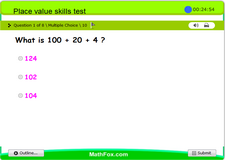 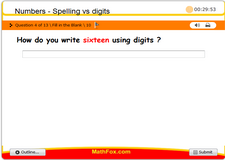 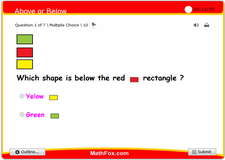 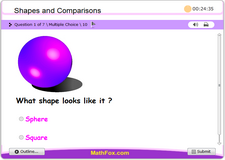 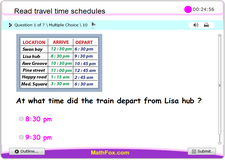 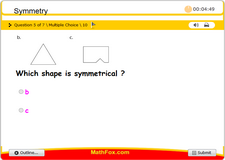 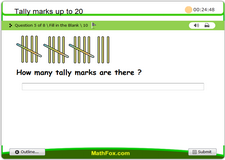 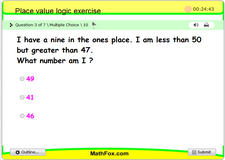 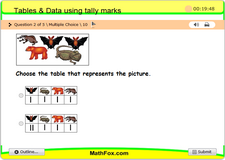 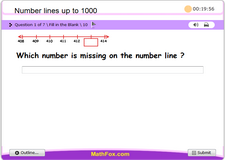 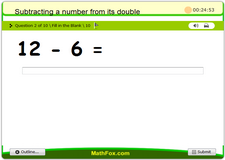 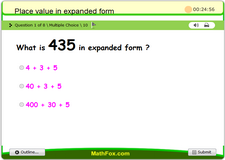 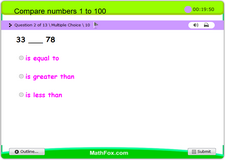 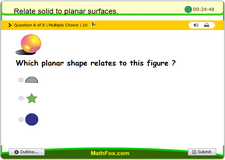 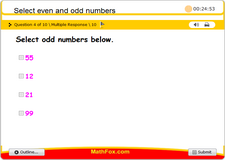 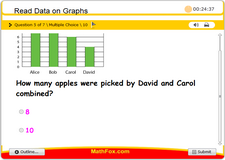 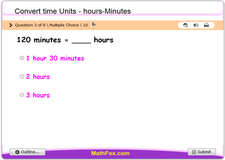 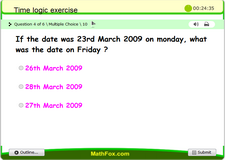 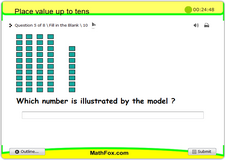 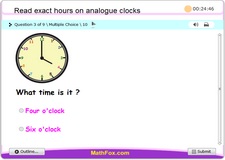 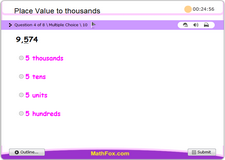 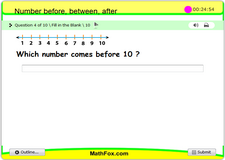 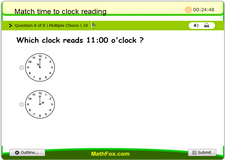 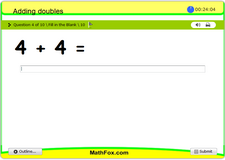 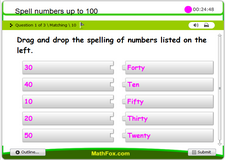 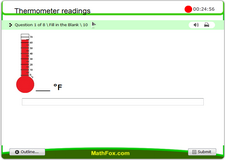 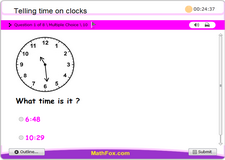 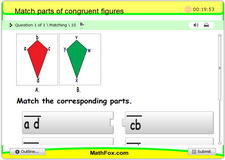 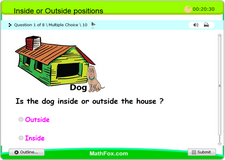 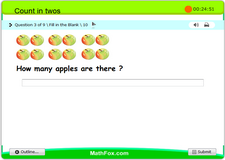 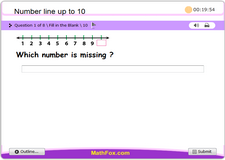 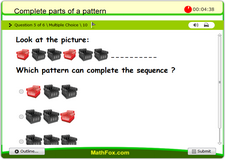 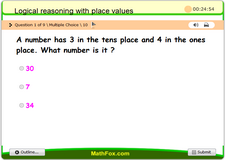 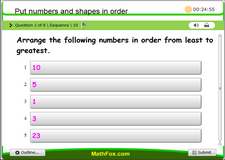 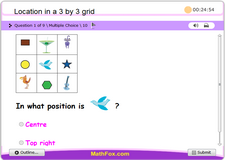 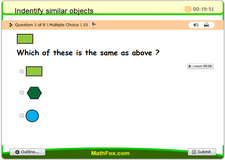 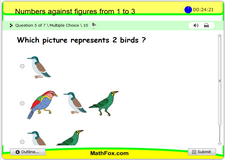 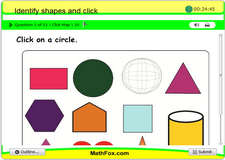 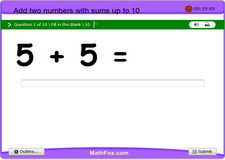 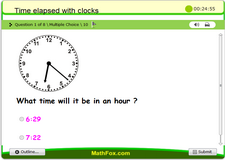 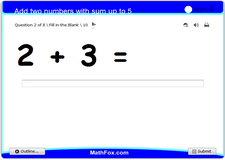 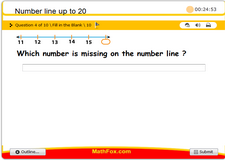 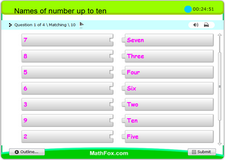 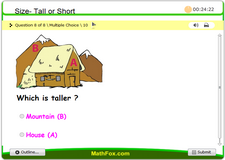 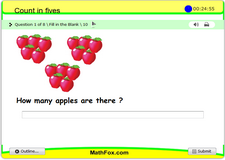 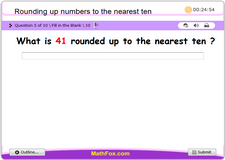 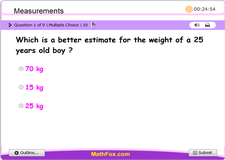 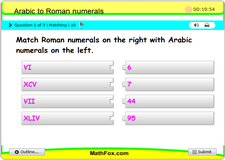 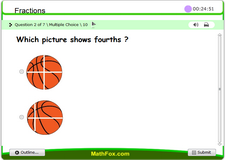 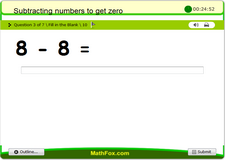 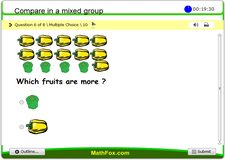 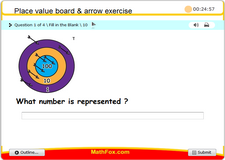 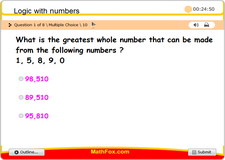 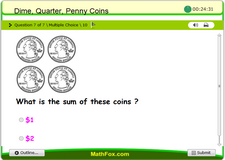 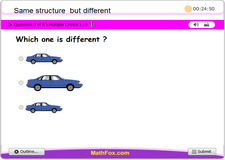 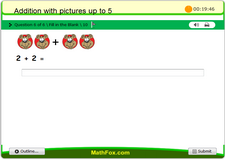 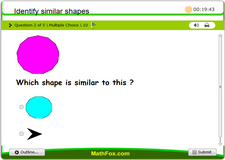 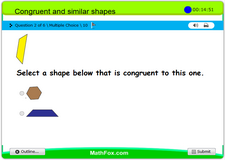 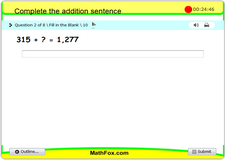 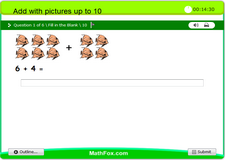 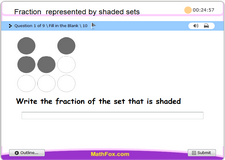 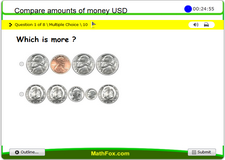 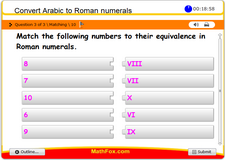 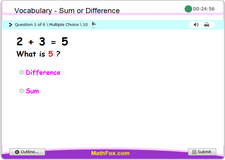 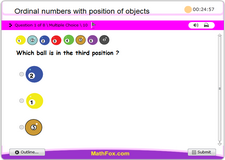 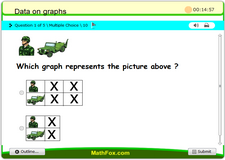 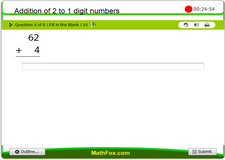 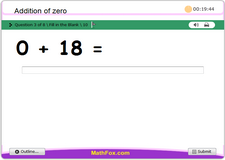 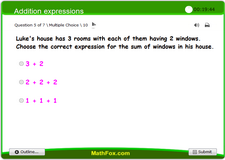 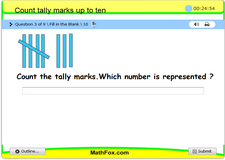 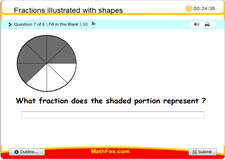 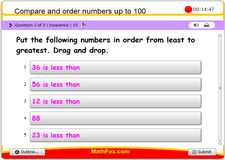 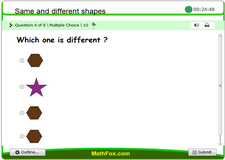 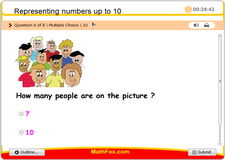 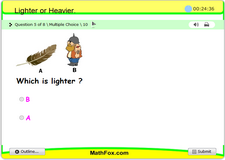 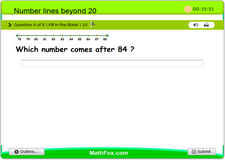 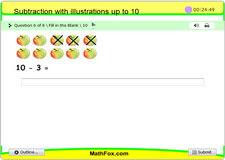 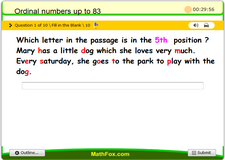 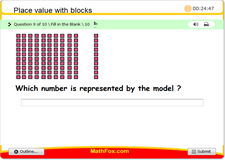 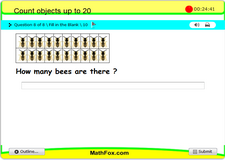 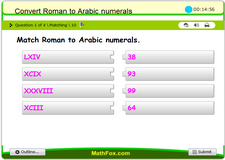 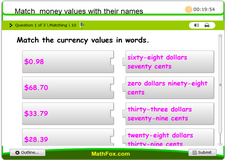 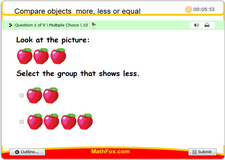 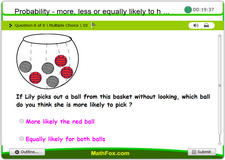 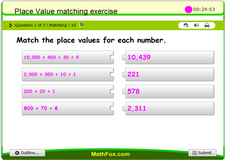 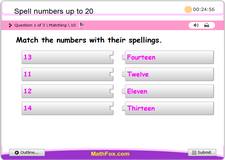 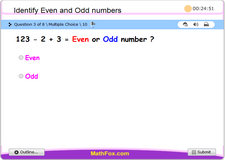 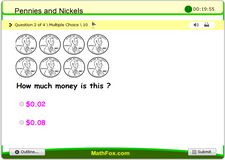 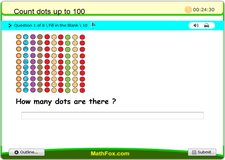 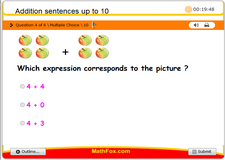 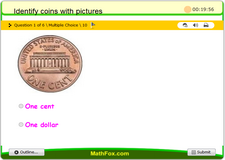 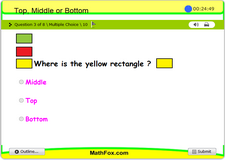 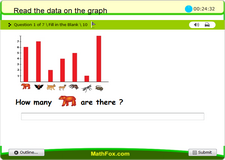 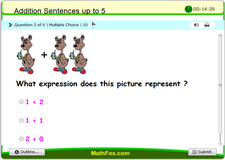 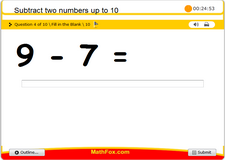 2nd grade math tests for kids to practice grade 2 topics. 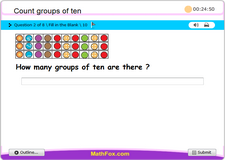 Quizzes are on - Addition, subtraction, division, multiplication, sets, data and graphs, comparisons, numbers, place value, geometry, areas and perimeter of shapes, metric systems and measurements, estimation and rounding up, money and shopping lists, fractions, logic and more.